On Friday 6th October we’re excited to host our Elevate launch morning at Campus London and we would love for you to join us. From 10am – 12.30pm we’ll be showcasing a selection of workshops from our Move, Nourish and Thrive categories, with the theme “Building Resilience in the Workplace“. Fuel Your Body to Fight Stress nutrition workshop with Ruth Tongue. Overcome Destructive Thought Patterns Through Mindfulness workshop with Lucy Faulks. Lifestyle Hacks for Boosting Resilience in the Workplace workshop with Lucy and Ruth. Pilates for the Mind and Body (optional 12:30-13:15). 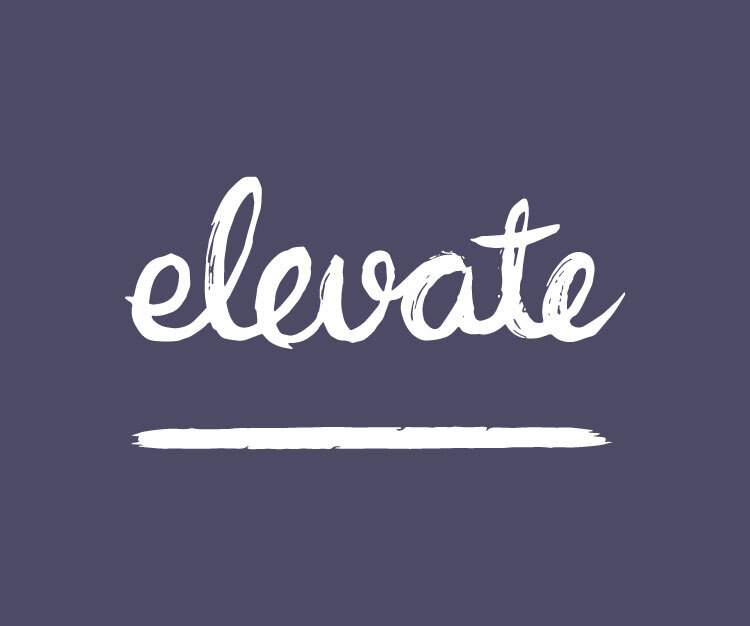 A chance to hear the story behind Elevate and find out about our six step approach and unique wellbeing model. A selection of healthy refreshments from our sponsor Cpress and other wellbeing partners. Please contact hello@elevateyourhealth.co.uk with any questions or for more information.